Game made for the Godot march 2016 jam. 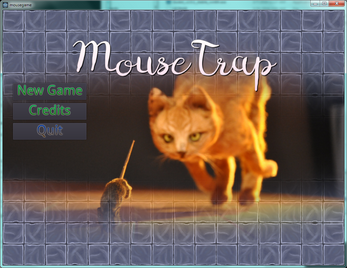 Theme is "mouse". 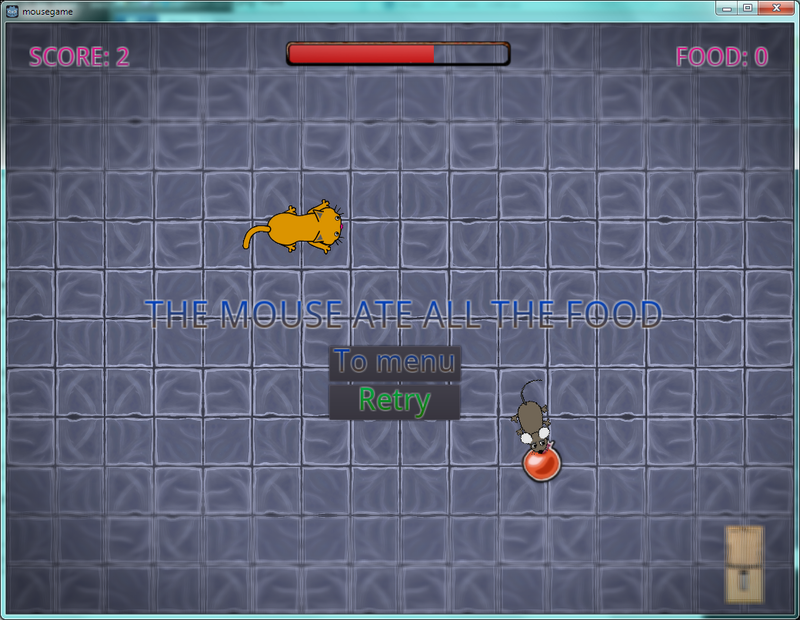 Beat the mouse before it eats all the food. 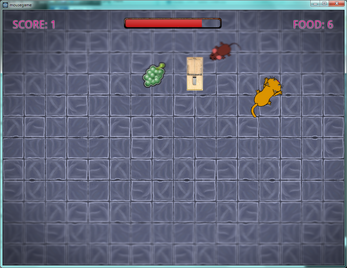 Either drive the mouse into traps (and get points) or catch up to it for a small amount of damage. 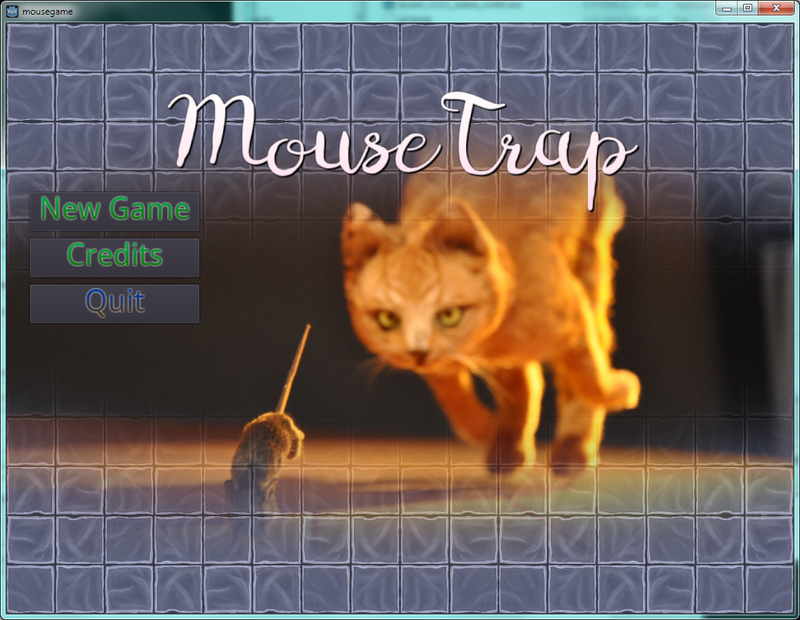 When the mouse's HP - the red bar - is empty you win. 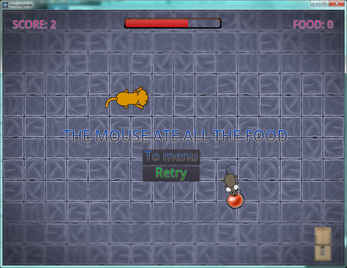 If the mouse eats all the food you lose. 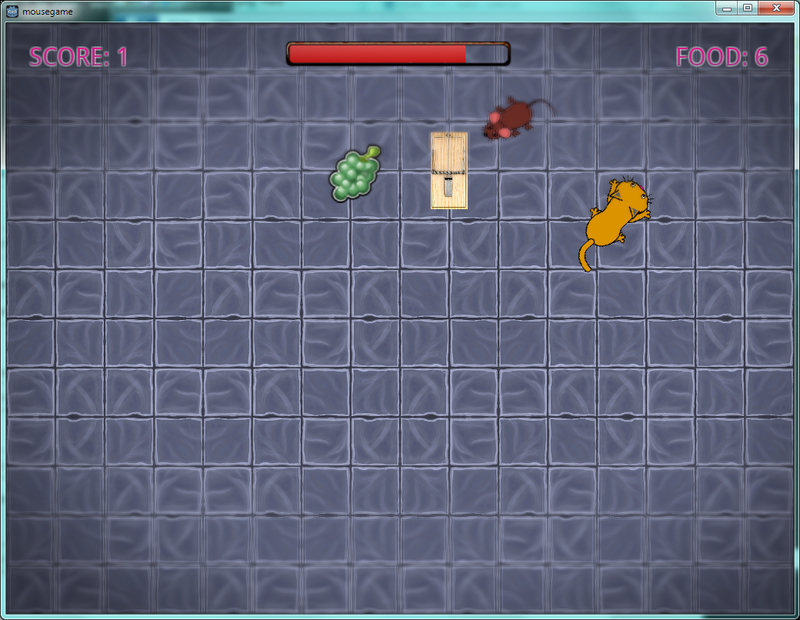 The mouse cannot eat food while being chased (mouse turns red). The game probably still has some bugs left but try to have fun. Edit: New binaries uploaded. FPS limit is now enabled. New sources uploaded. EDIT 2: Linux binaries now uploaded. I couldn't really test the Linux version properly since I have an Optimus GPU. Sorry for the late addition.